Senior care volunteers play an important role at Trail Ridge. Not only do volunteers bring to life the Trail Ridge values of compassionate service, ethical practice, human potential, and collaboration, but they also enhance the care we provide. 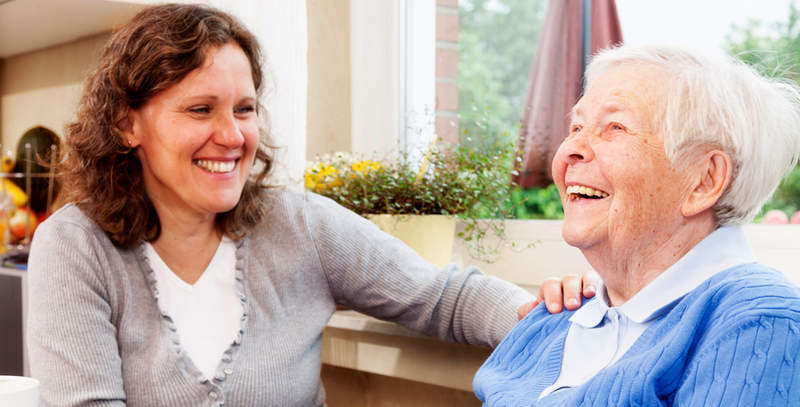 We are always looking for compassionate people who can fulfill a critically important role as a senior care volunteer. We can help you share your passions and skills, and you may even discover some talents you didn’t know you had. To find the best fit for you, our staff matches your interests, skills and availability with departments and positions. We offer a variety of stimulating and diverse senior volunteer opportunities which are sure to be a match for you. Interested in a new career? You can use volunteering as a way to explore health care and hospitality careers. Get a feel for the work environment before you change or prepare for a new career. To accommodate most schedules, both daytime and evening volunteer opportunities are available. If you’re looking for senior volunteer opportunities, please contact us at 605-339-4847 to learn more or visit us to get started.